Are you looking to buy or sell a home? We can help you find the home of your dreams, sell your property, and get started with your mortgage. Our expert real estate agents can help you find the right home in the right neighborhood. The community you will be living in is a major part of your home search. We know the areas we serve very well because we're residents of the community as well. We look forward to working with you! 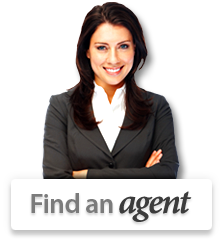 Searching for available real estate in the area? Summit Realty Group can help you find the home of your dreams, sell your property, and get started with your mortgage. 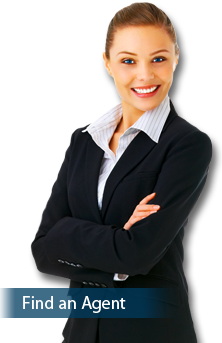 Our real estate professionals offer more coverage and knowledge of the area than any other real estate company around. We can help you find the right home in the right neighborhood! Let us help you with all your real estate needs, we are here to help you.